Amenities such as coffee bar, library, and gym are great. For the apartment, the walls are super thin so you can hear your neighbor...and their dog. It is spacious. Rent is high for the quality you are getting. I love The View! The amenities are fabulous, the staff is wonderful, and I couldn’t be happier with the space in my apartment. I would recommend to anyone. Walls are very thin, and can get very loud. The coffee bar and all other amenities are a great perk. They are also very dog friendly and welcoming. Great place to live. Relatively reasonable cost for what you get compared to other places in State College. Events are cool, shared spaces are great. Nice apartment with great amenities. They’ve posted y rent wrong online before and then after I paid posted the correct amount...then because of their mistake since that part of the payment was late they put an eviction notice on my door saying I had three days. The notice was put up after I paid the rest of the rent. The apartments are okay and the staff are friendly. Packages and mail are always delivered on time. Neighbors can be loud but other than that, a good place to live. Things have been all good here at the view! Maintence does a fantastic job and keeping the place looking great. Staff has been very friendly and the clubhouse has been my study central! 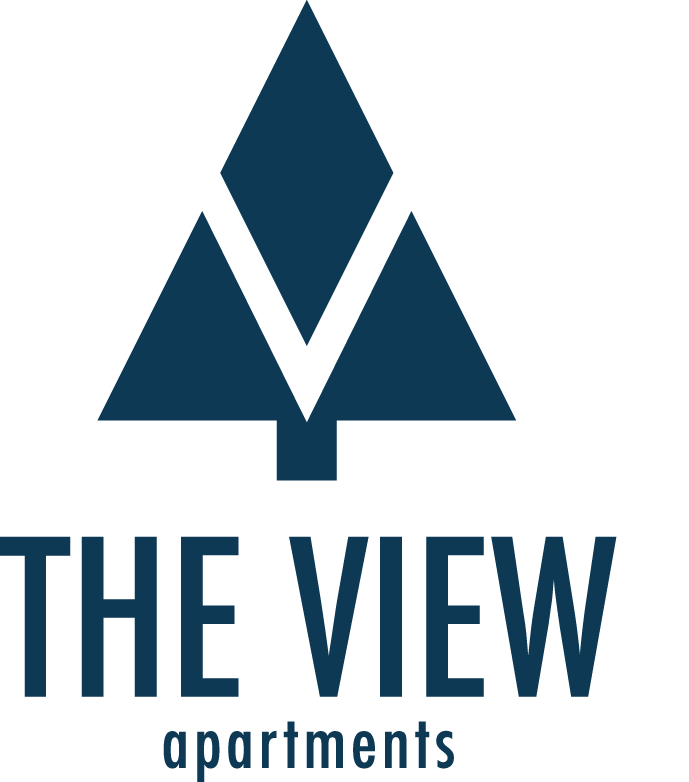 I really enjoy living at The View. The management is super friendly and maintenance is always really prompt and helpful. The View has everything that I need to live comfortably. I dont live there yet but I am ecstatic to move in next year! One of the nicest places in state college for sure! It is also one of the most welcoming and warm enviornments. I really enjoy my first year here. I resigned for the next year within months of moving in. The amenities are great, especially for the location and price. No major complaints. Overall very content. I really enjoy the clubhouse and all the amenities it offers. The free corfeee is something I take advantage of often. I feel lied to. About everything that I was told living at The View would be like. We weren’t sold what we were told. And the thing is, everyone who works there STILL goes on tours and LIES. I heard it myself. “We are a gated community and the gate closes every night” “the cata bus comes every 15 minutes” etc. also, we weren’t told that we would be living in a construction zone. I live in building 5, right across from the construction. Why am I paying an absurd amount of money every month to live in construction. The view is awful. I will tell everyone who asks me about living there. It’s too bad that you’re in state college, because you’ll always fill all of your rooms. I don’t wish living here upon anyone. The maintenance is always fast and on time, the amenities are great, and the CATA bus route that runs through this area is very efficient. All in all a great, hassle-free place to live. The view is a great place to live! Love the clubhouse and that its' attached to the arboretum running trail. Amazing that it's dog friendly too! The community is great, everyone has been extremely friendly. The only issue is that the noise is always super loud so I am constantly hearing people even when I am just at home studying or relaxing! Apartment is really nice, I've got an awesome roommate who was assigned, and couldn't be happier with that decision. Maintenance is fast, always quick to respond and deal with things as they can (and as parts/equipment comes in). Maintenance is also courteous and informative. The property maintenance such as snow/ice removal, lawn care, and pool care are top-notch, and concierge services have always been very pleasant to deal with and convenient. Never lost a package, and I've had it happen to me in the dorms (how they lost a 30x40 frame that was signed for, who knows). Things are really great here, and the value is very good. Location is a very easy drive to campus commuter lot or walmart, and the multiple access points is great when traffic isn't good (Fox Hollow or Waddle are the ways in, and one is almost always clear during game days or construction). Only complaint I have is the construction and its impact on parking. 10/10 would highly recommend to every person I talk to. I do not think what my college experience would be like if I did not live here, The View makes it the least stressful experience possible. Great place to live, quiet but with enough to do. The units are nice & the staff here is always helpful & nice whenever you have a problem.